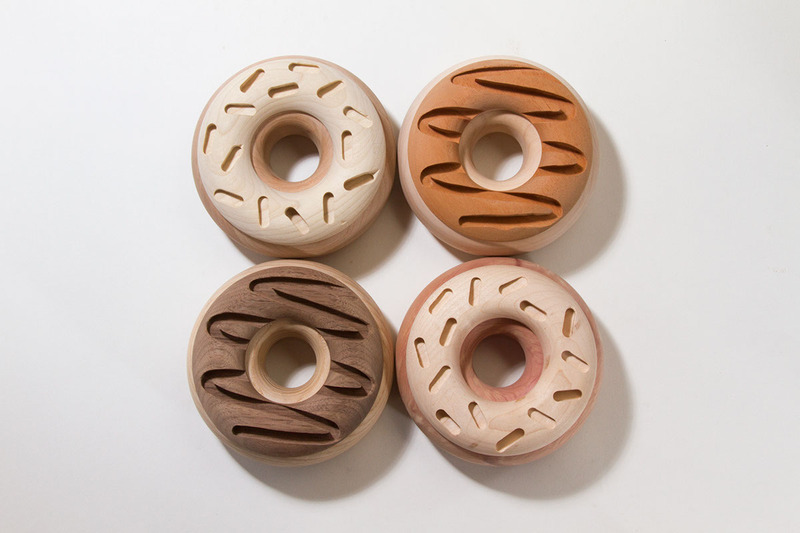 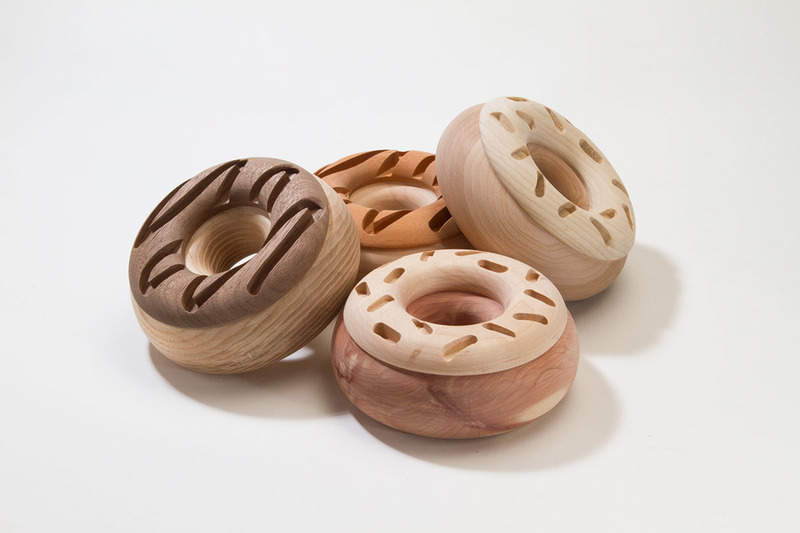 These are wood donuts. 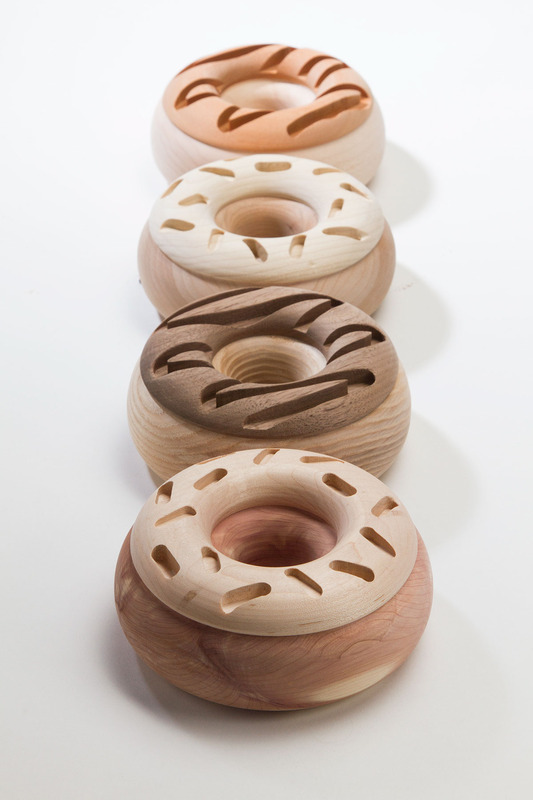 Donuts made of wood. 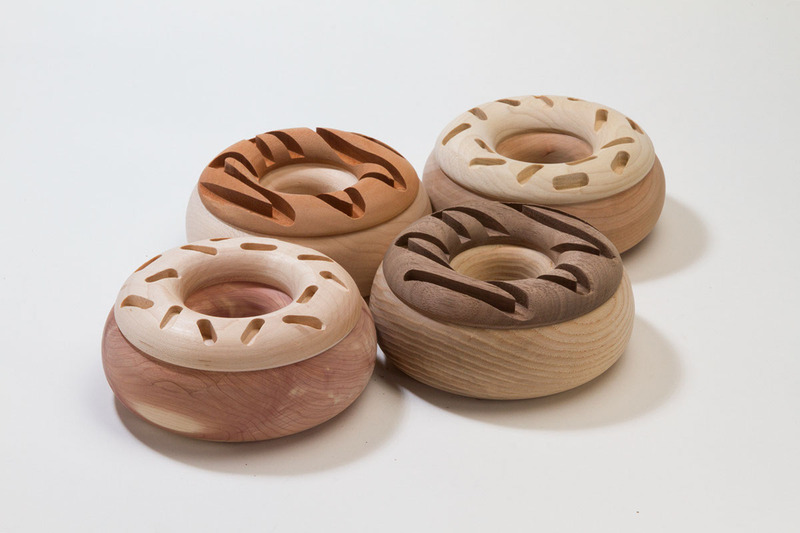 Wooden donuts. 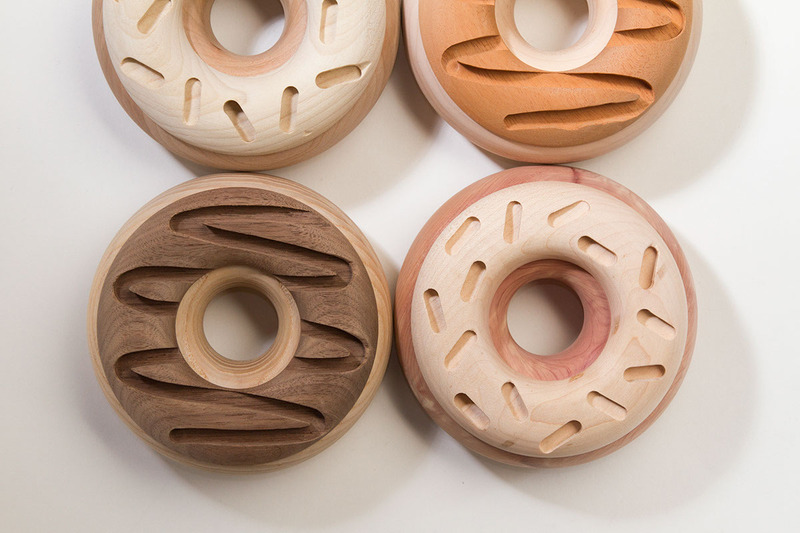 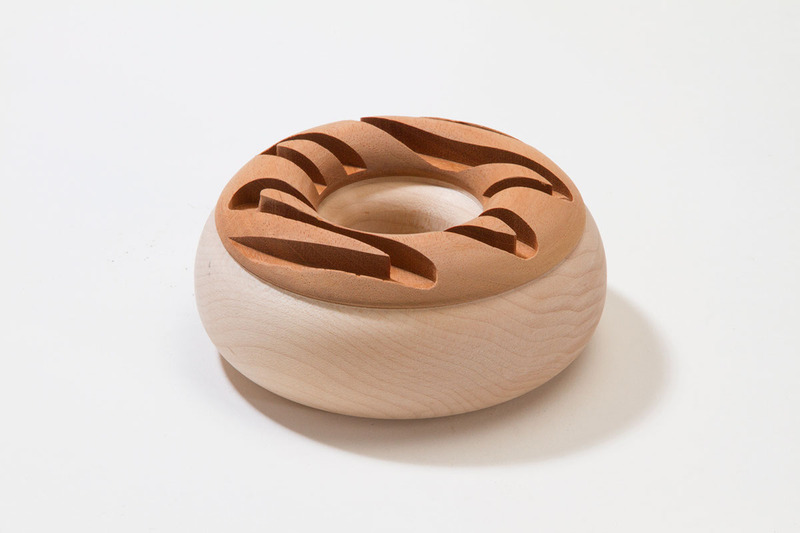 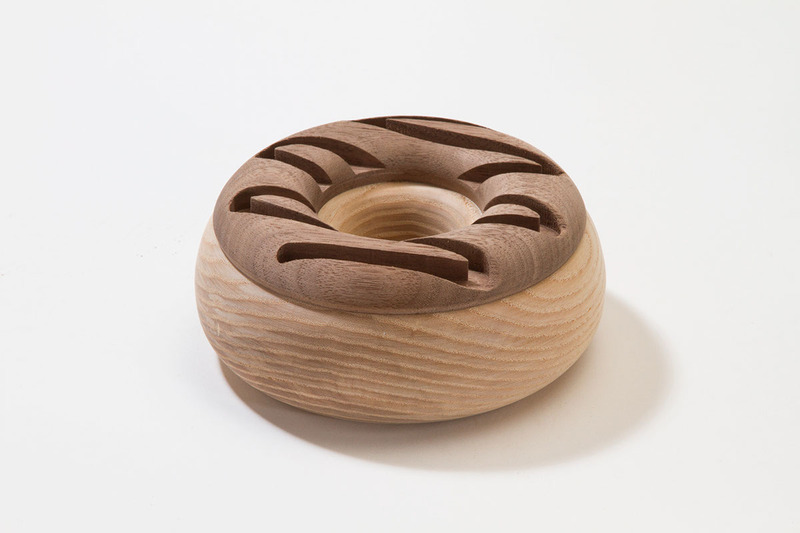 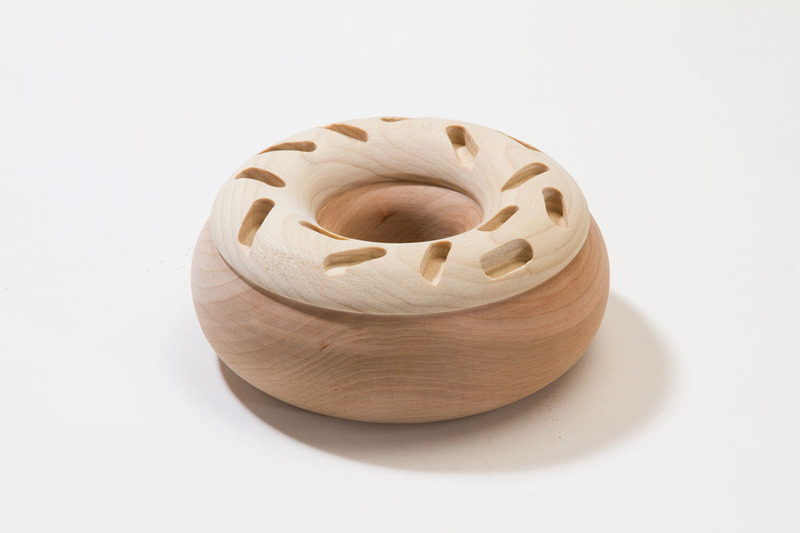 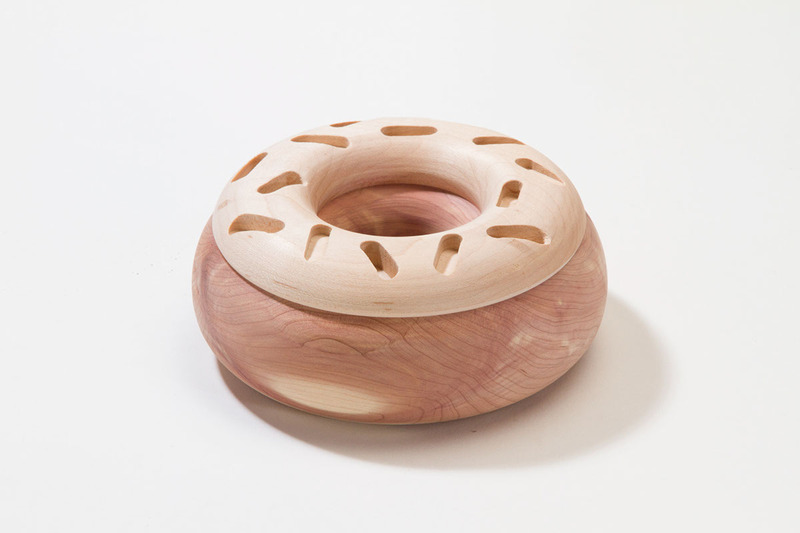 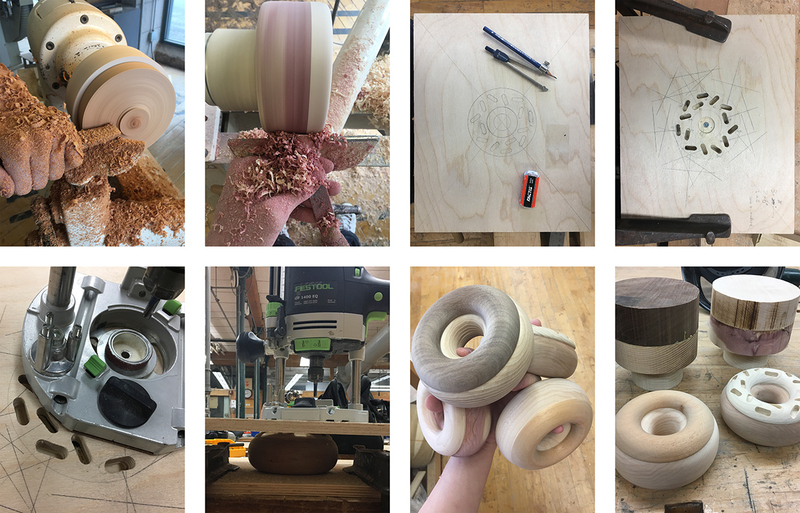 Wood made into donut form. 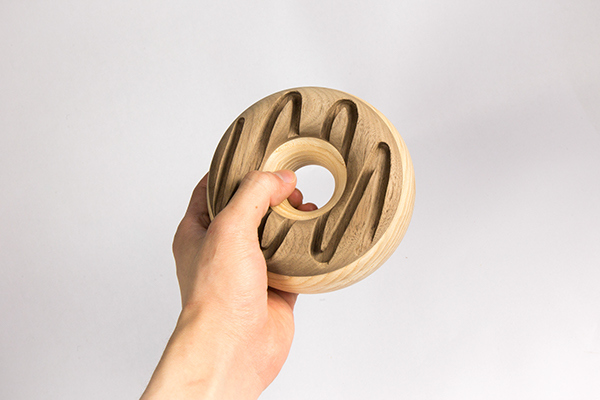 What else to say. 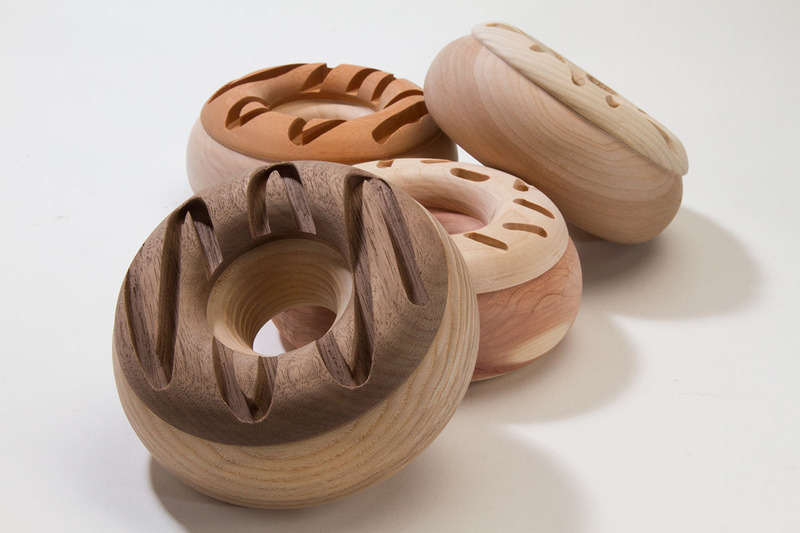 They are streamlined.